Dr. Yemi completed his medical degree at the prestigious Charing Cross and Westminster Medical School, Imperial College London and is a member of the Royal College of Surgeons of England. He completed two surgical internships at the NewYork-Presbyterian Hospital/Weill Cornell Medical Center and the Mount Sinai School of Medicine, where he ultimately completed his urology residency. Dr. Yemi is a general urologist with a special interest and expertise in the management of erectile dysfunction, as well as kidney and urinary stone disorders. He also preforms minimally invasive and laparoscopic surgery, as well as laser surgery. 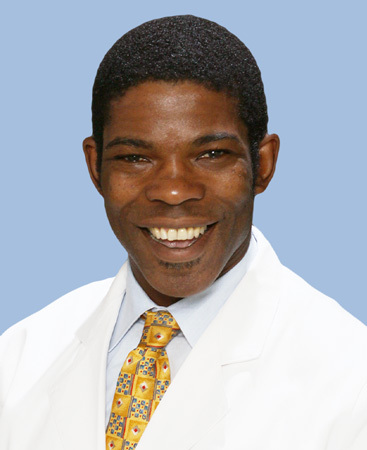 Dr. Yemi is a member of the American Urological Association and is board certified by the American Board of Urology.